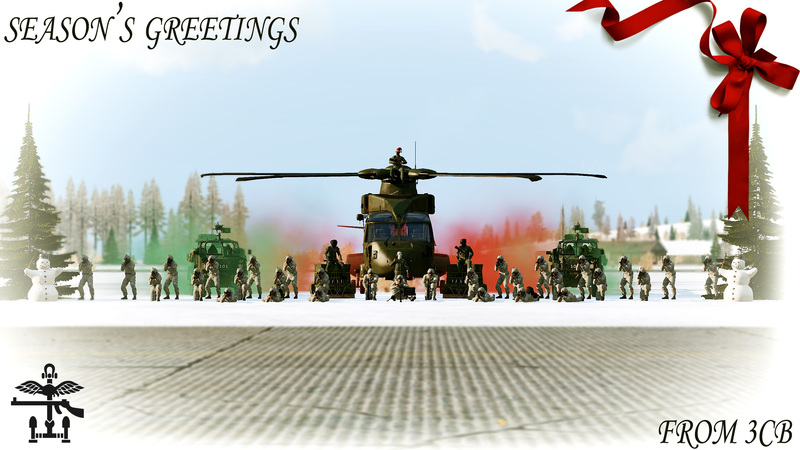 Wishing all members of 3CB, our friends and visitors, Bohemia Interactive and the wider ArmA community a very SPLENDID CHRISTMAS! Merry Christmas to you all, and have good and healthy New Year. 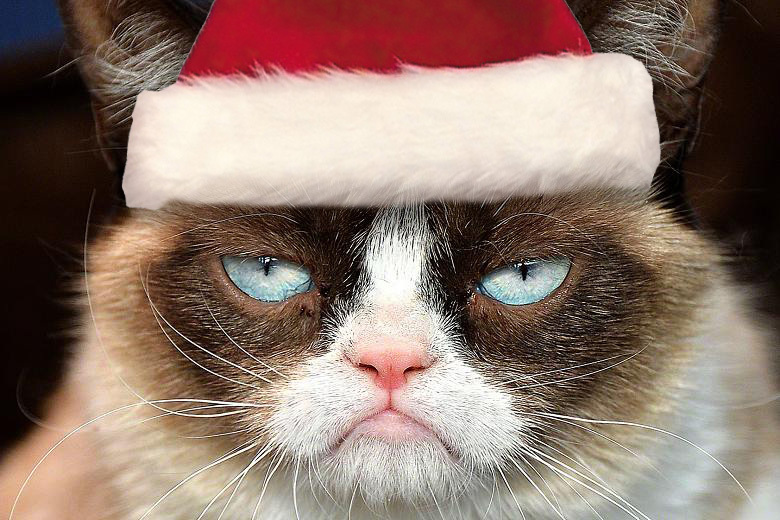 Yep, Seasons Greetings to you all!